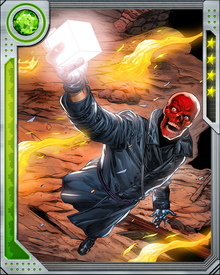 The Red Skull has maintained a cover identity as Dell Rusk, a prominent member of the World Security Council. In this guise he has attempted to manipulate S.H.I.E.L.D. 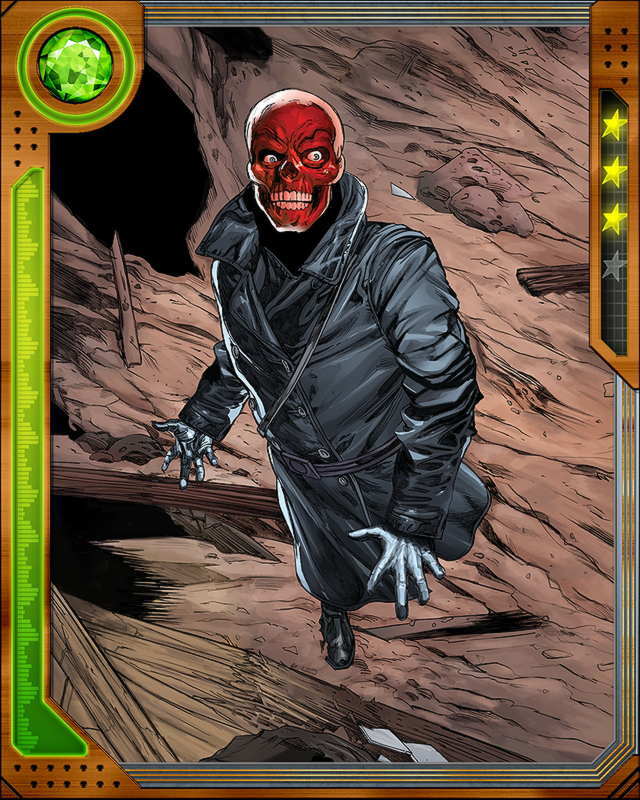 and undermine other threats to the worldwide primacy of Hydra.